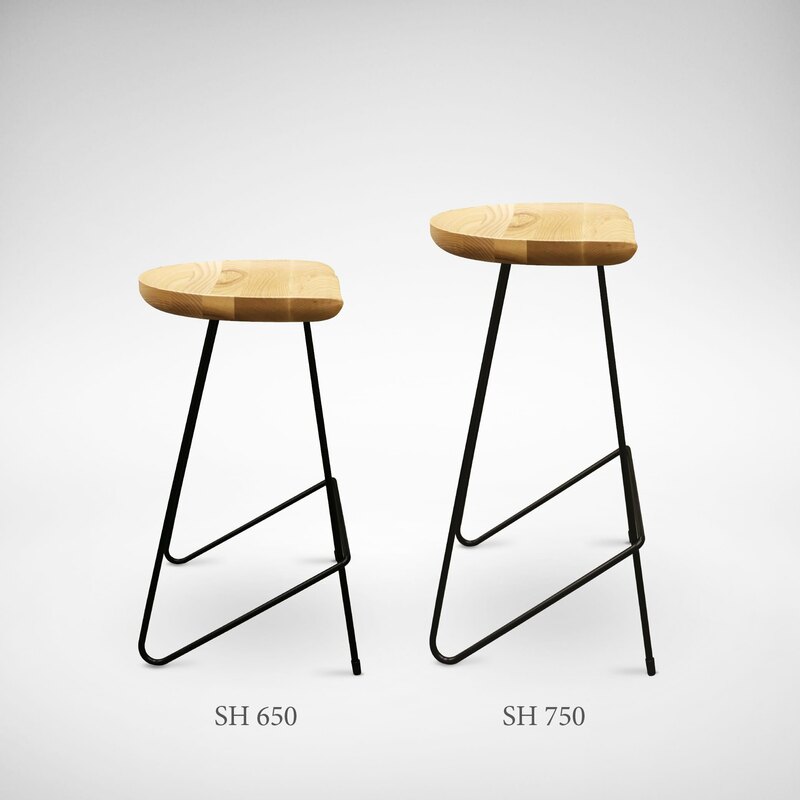 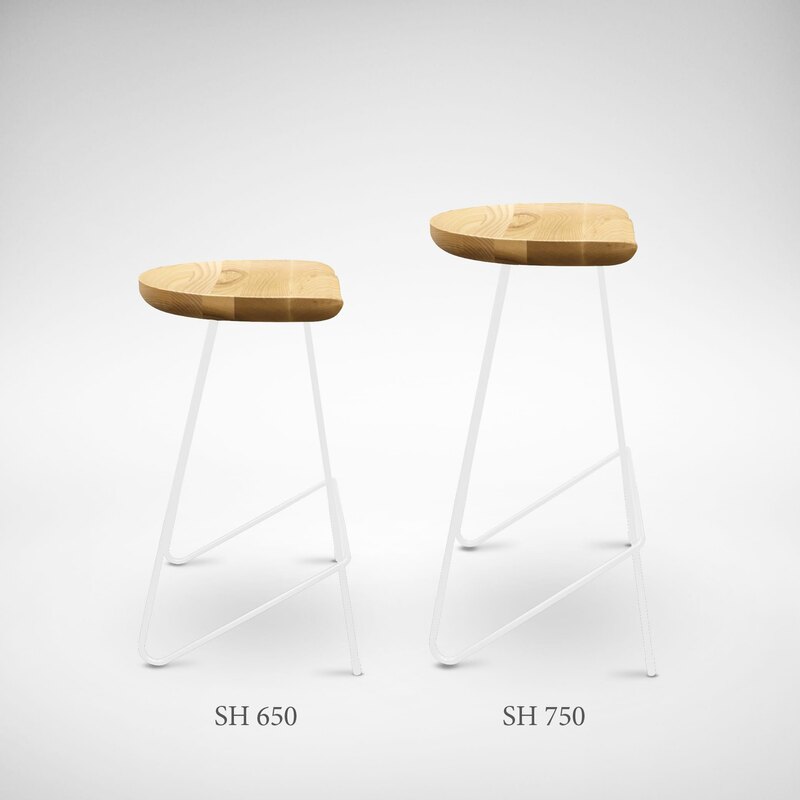 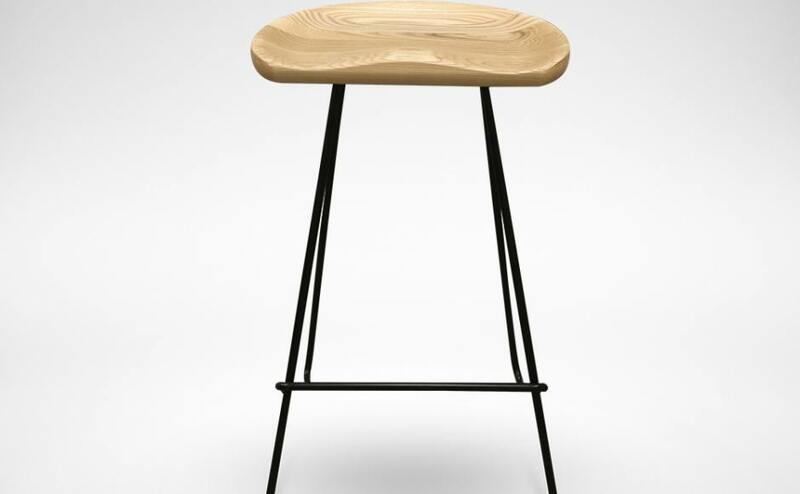 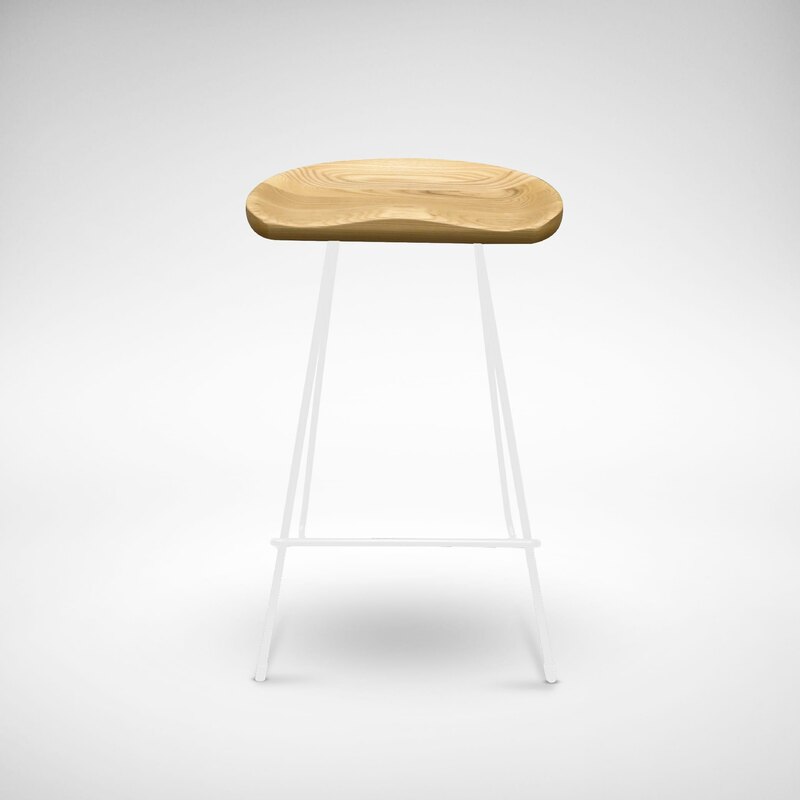 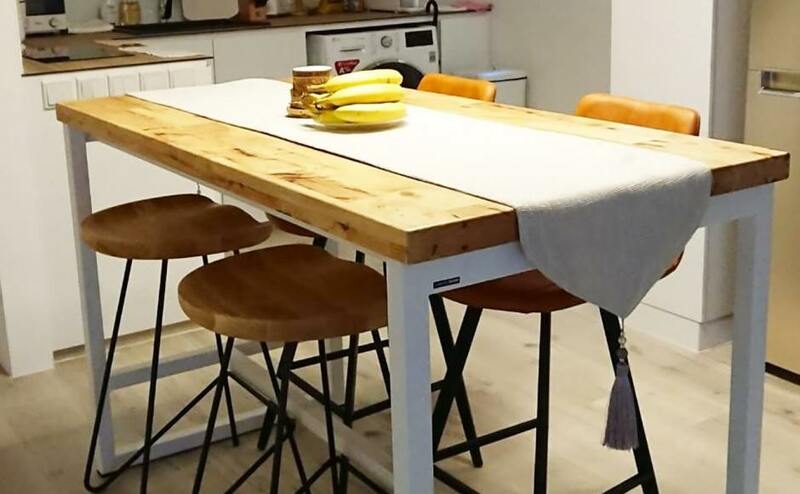 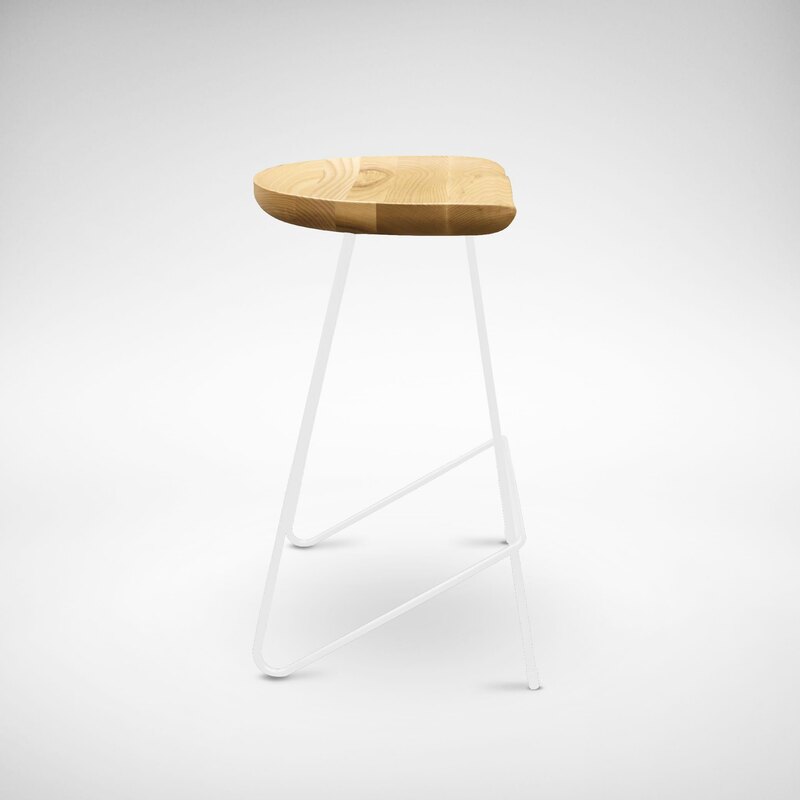 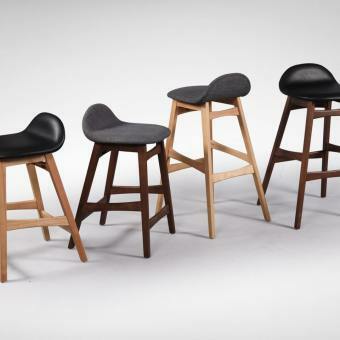 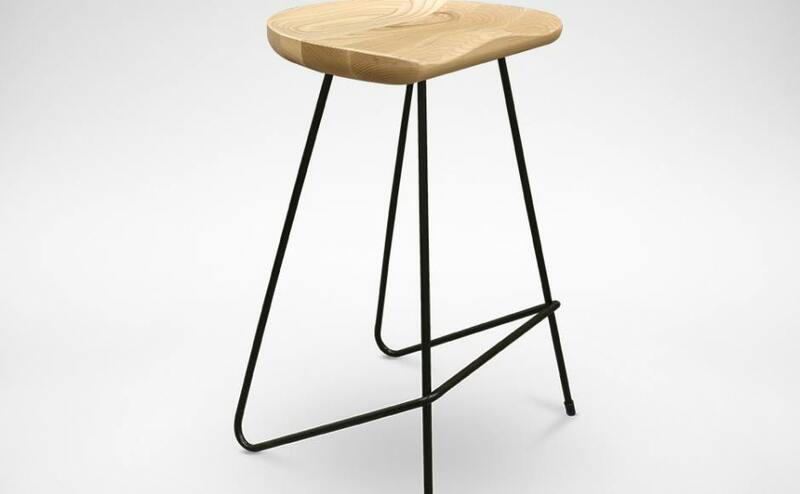 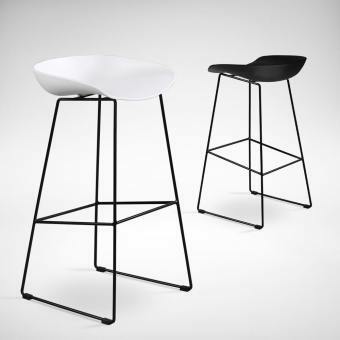 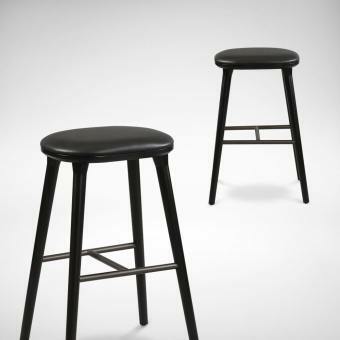 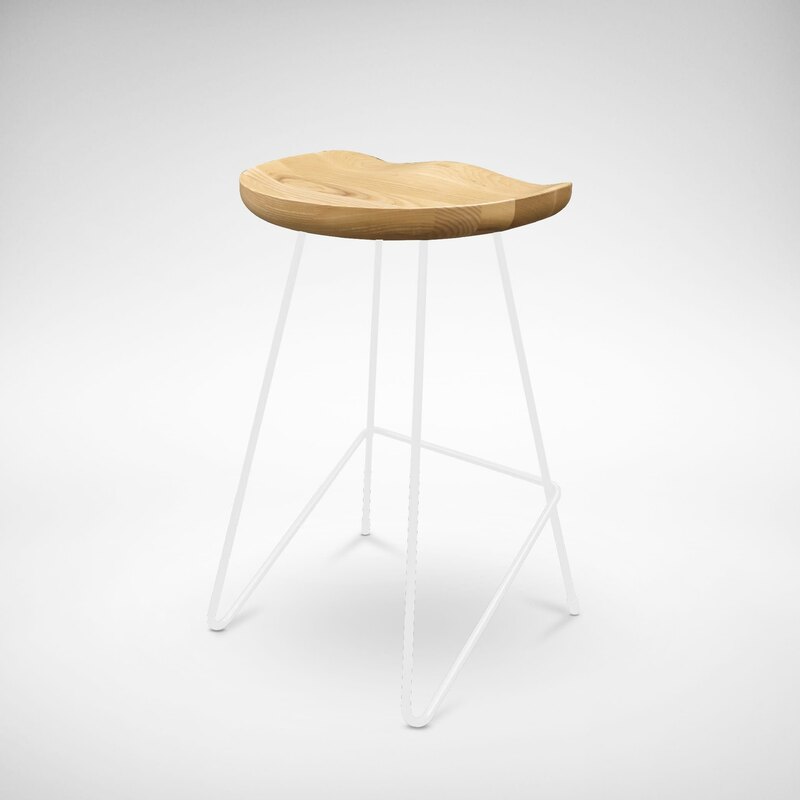 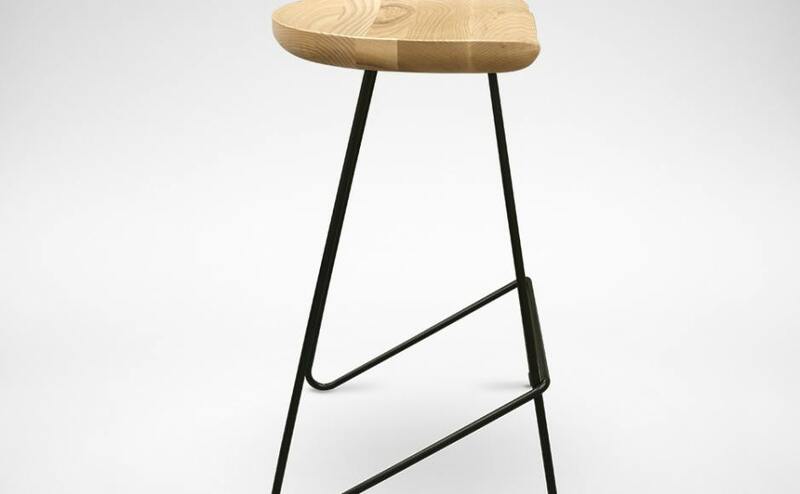 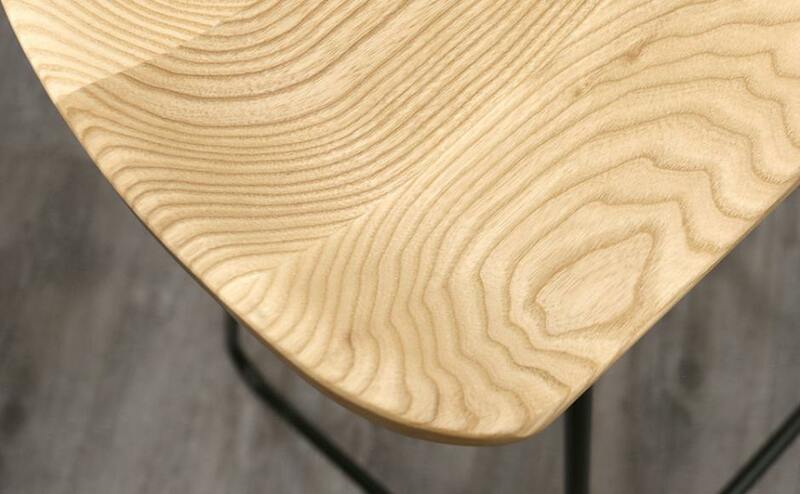 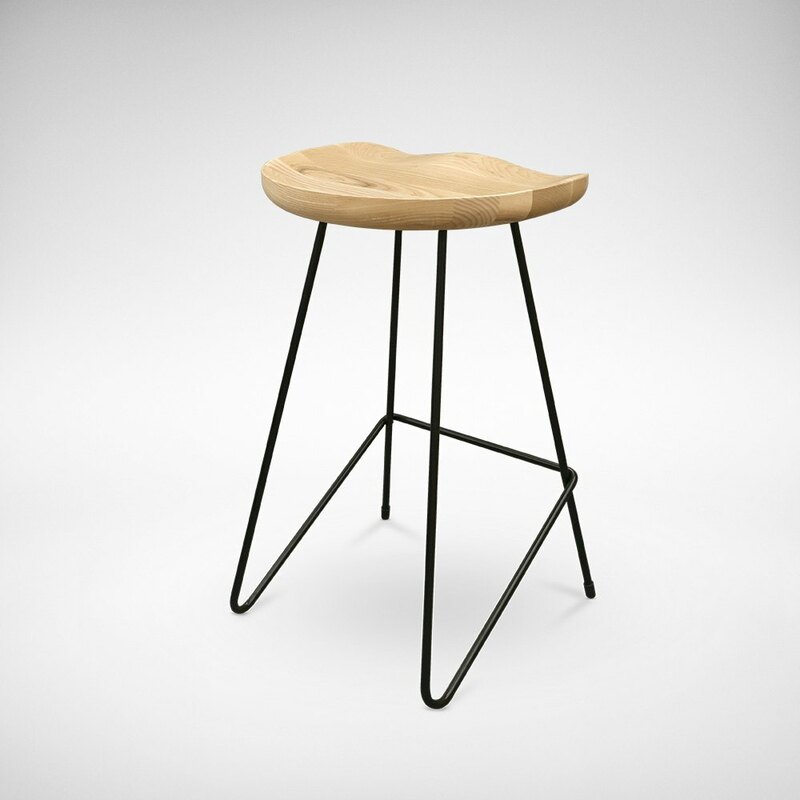 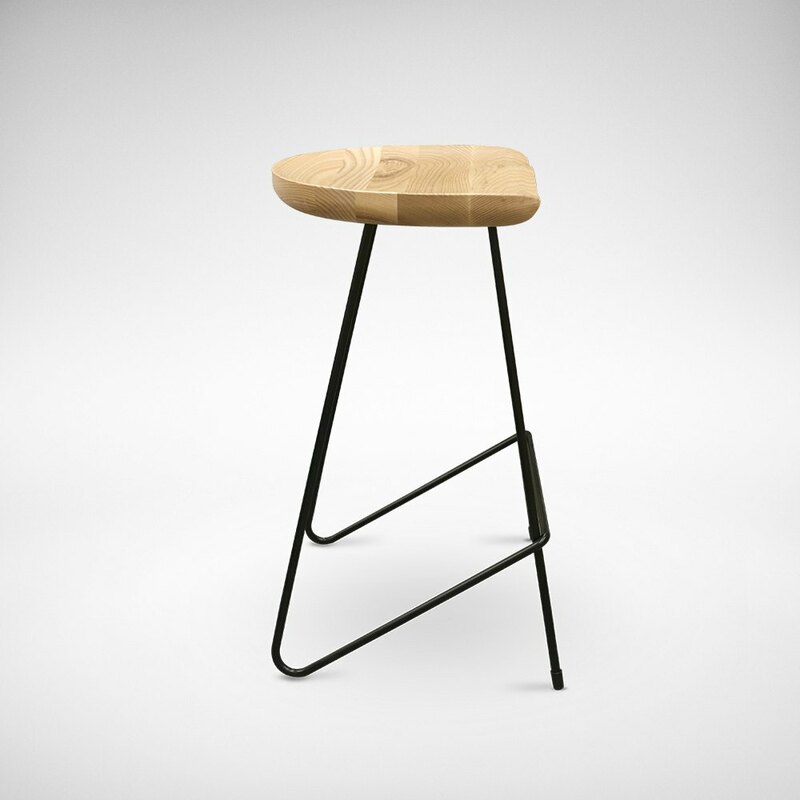 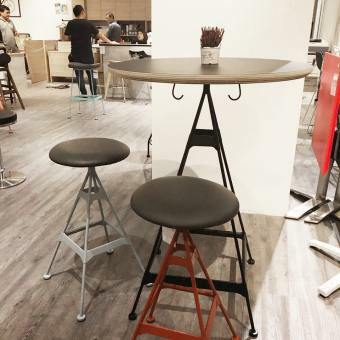 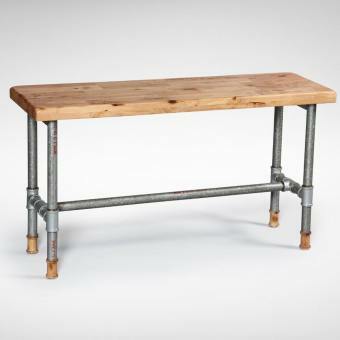 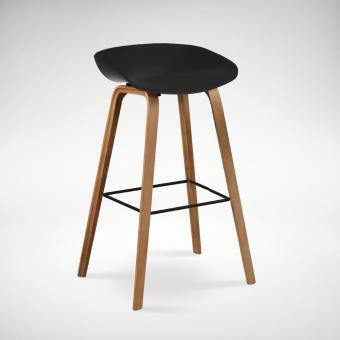 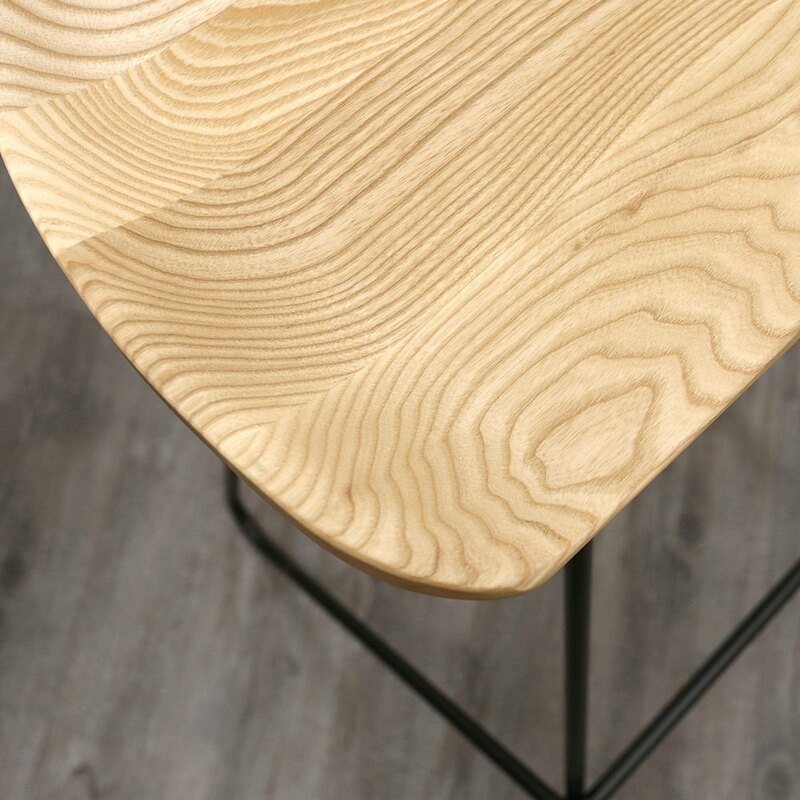 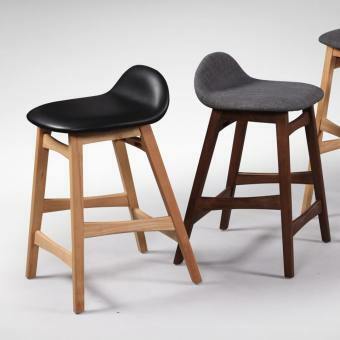 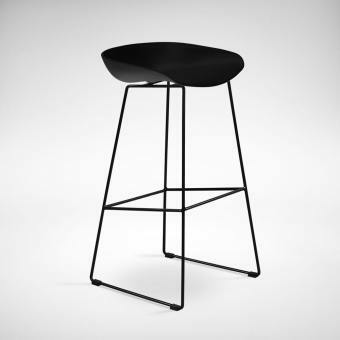 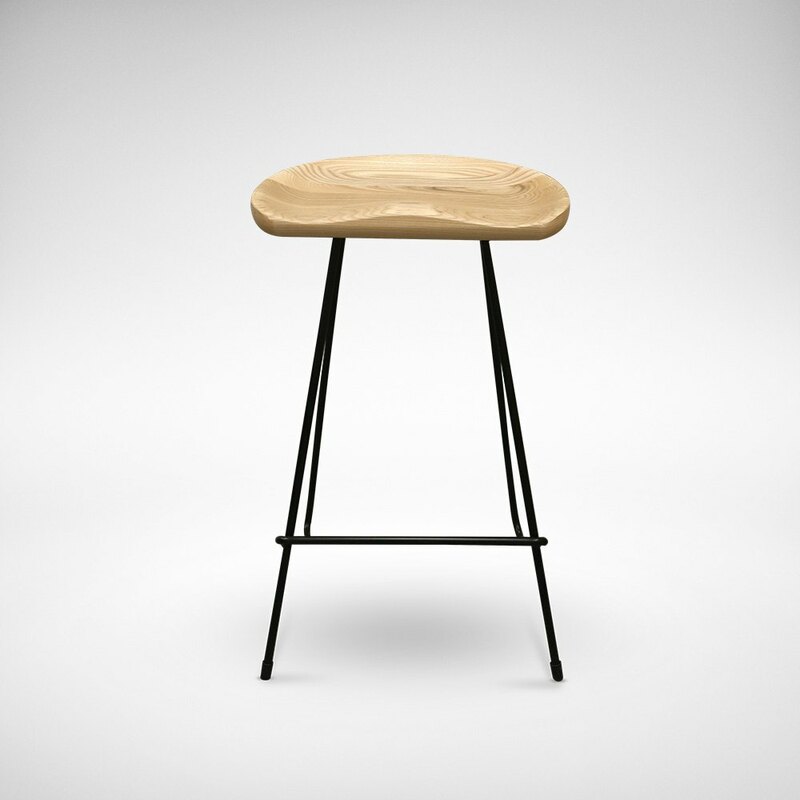 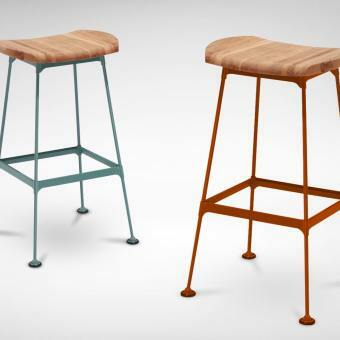 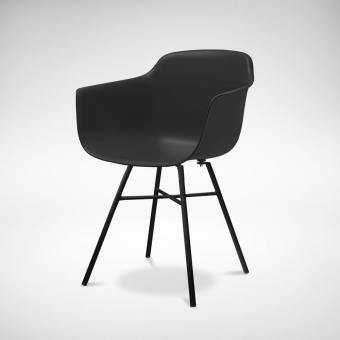 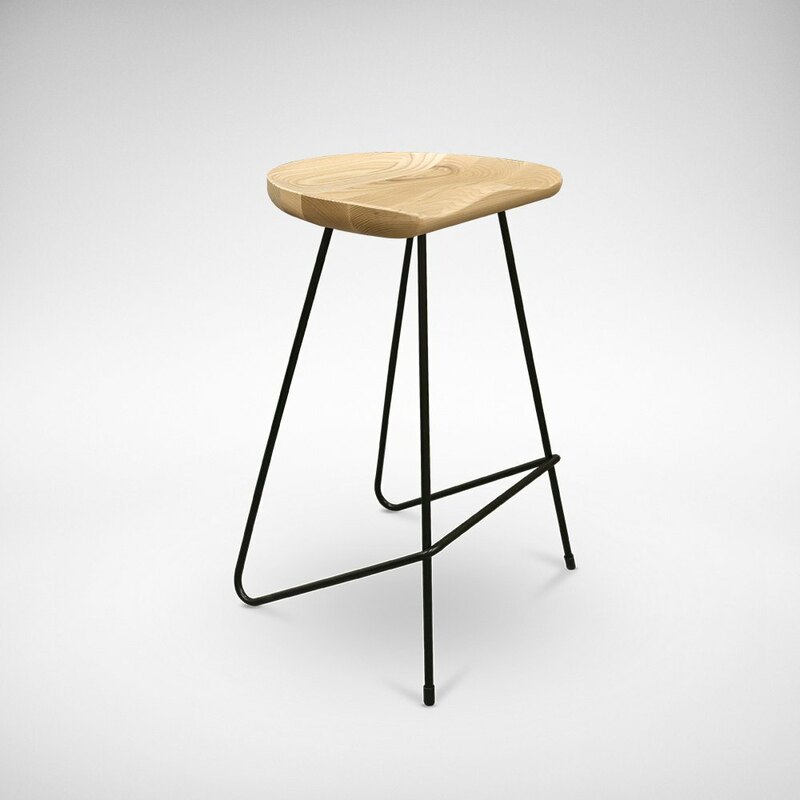 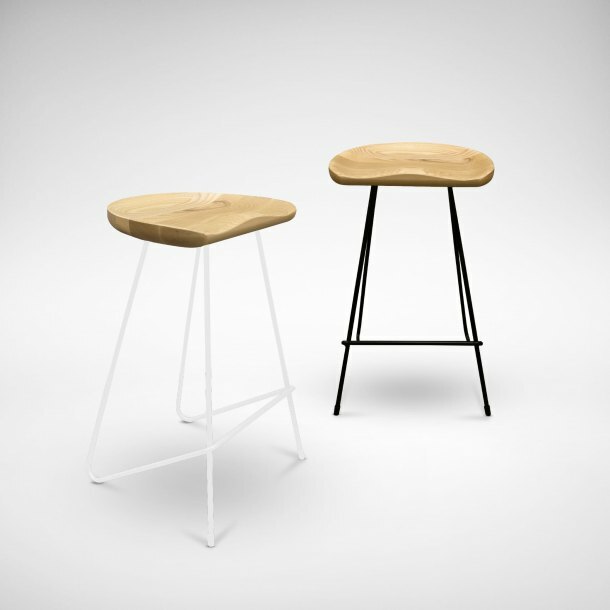 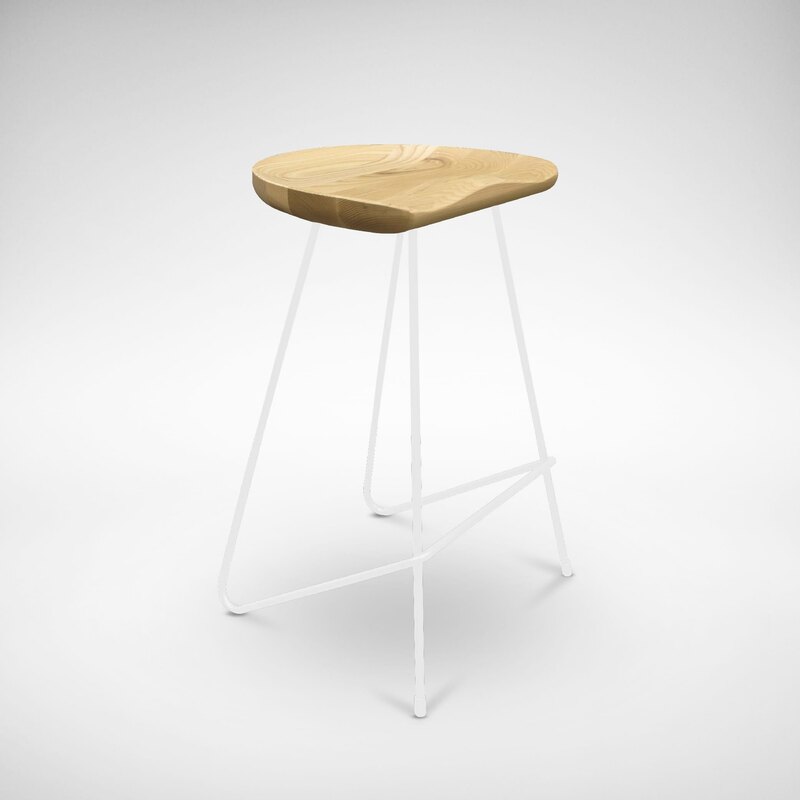 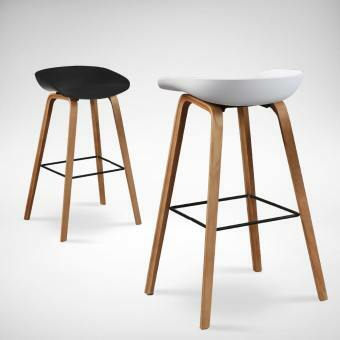 This barstool has a raw, utilitarian look. 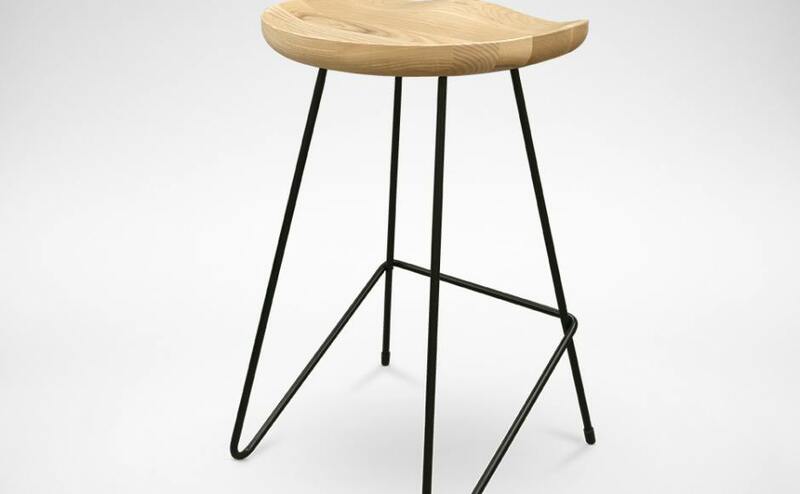 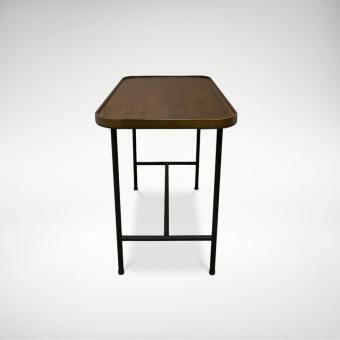 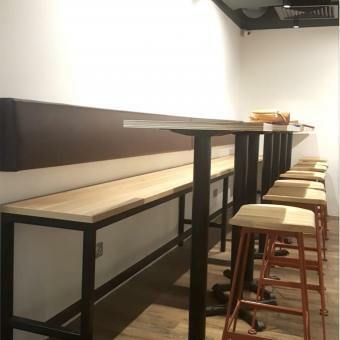 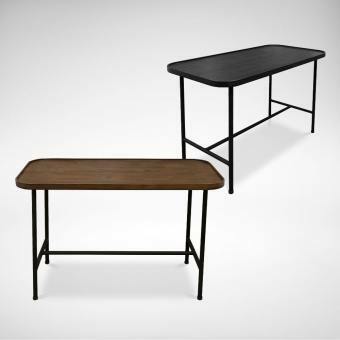 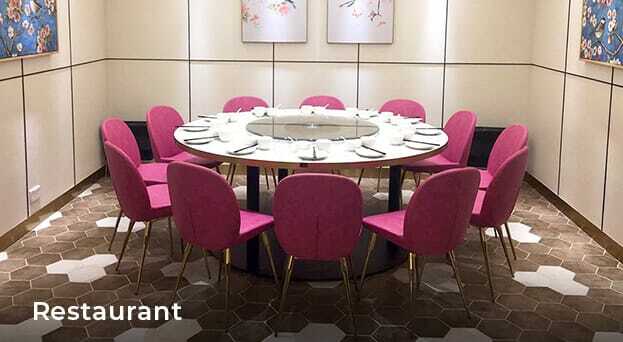 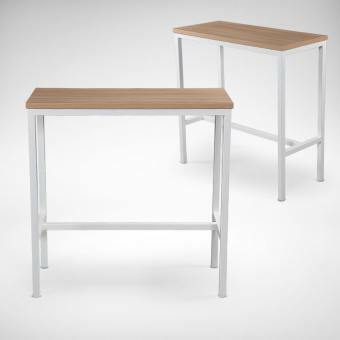 We love how the heavy Ashwood seat that’s characterised by deep wood grains is being contrasted with very thin metal legs. 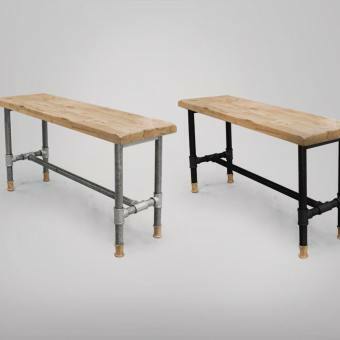 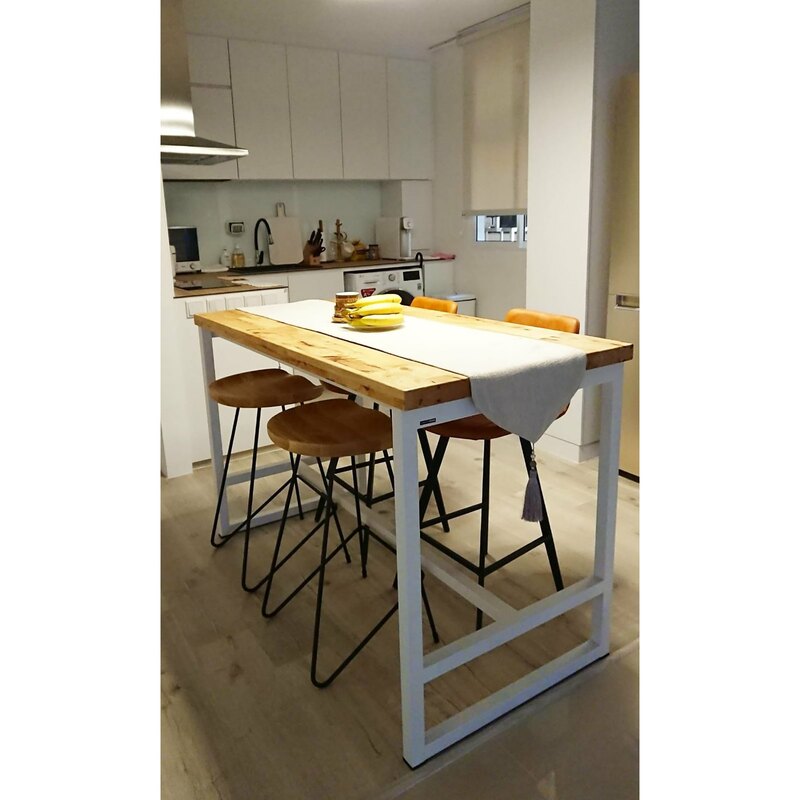 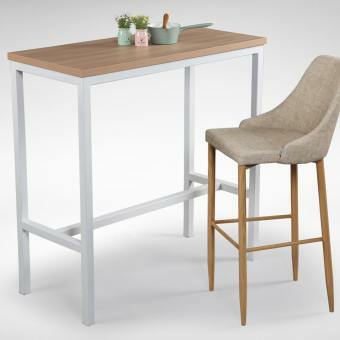 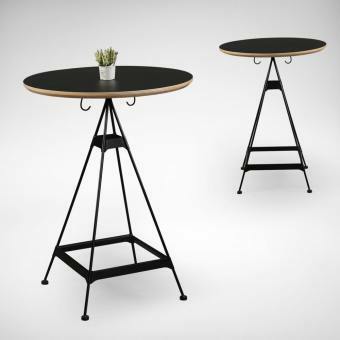 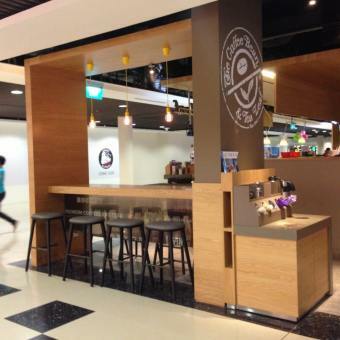 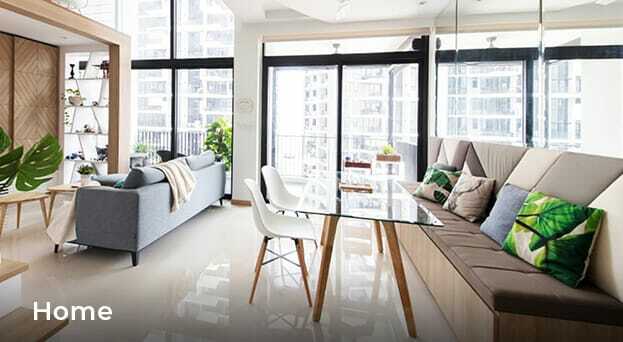 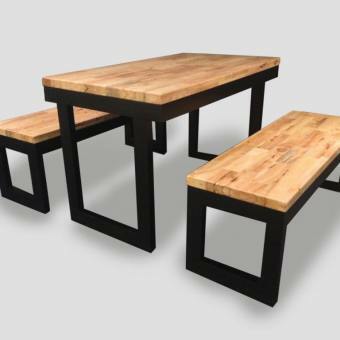 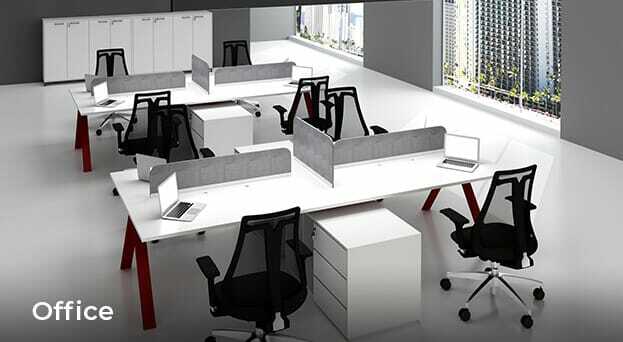 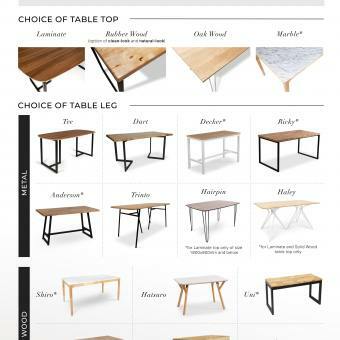 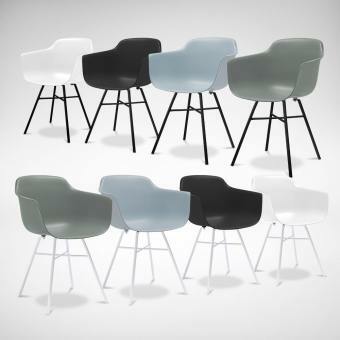 Suitable for Counter Tops of approximately 960mm height.